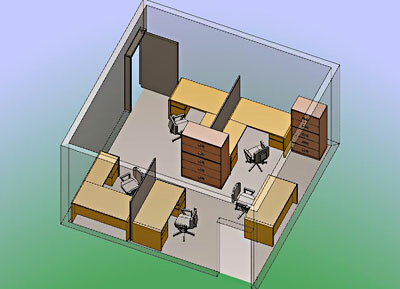 Gotta get your office up and running fast! 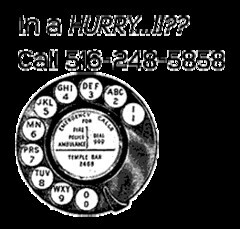 We can help - order from our quick ship program and get the workstations you need & get back to work! 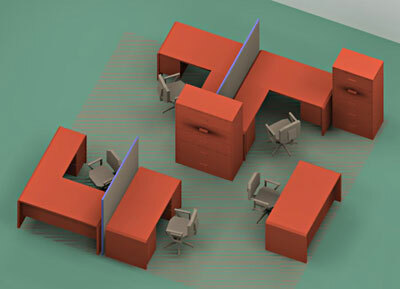 Choose from our array of task based workstations, corrals or cubicles, and we can get them to you ready for your office to get back to doing what your team does best. 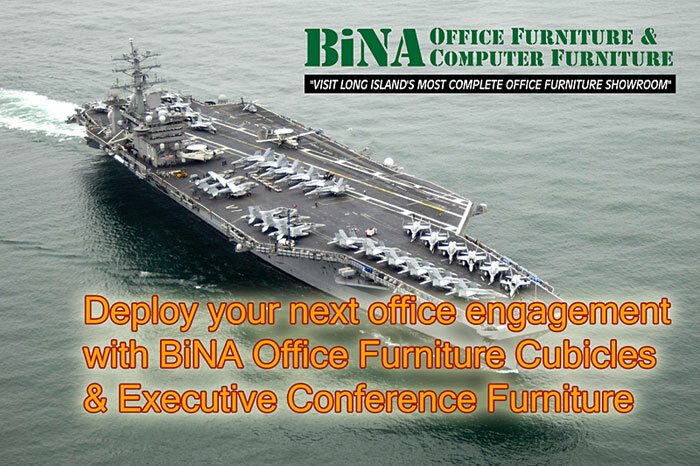 Let our business BiNA Office Furniture help YOUR business up and going - we carry budget cubicles and workstations for all businesses, why not yours? Choose from quick ship or custom colors, it's all top quality and good to go with a legacy of Long Island and metropolitan New York clientele that swear by our products. Become our next "best customer!" Classic office furniture in wood grain hues or real wood finishes are always a popular style. 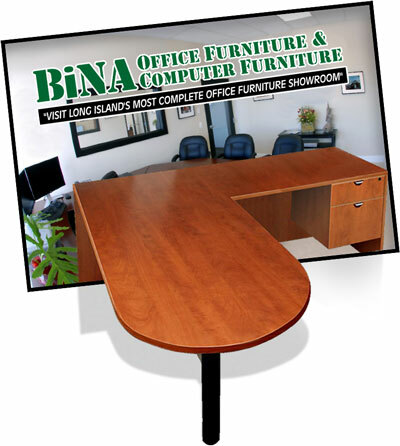 We carry traditional and contemporary desks for your home office or place of business. Visit our New York Showroom to experience firsthand the quality and beauty of wood and compare to the versatility of colors and durability of top quality laminate office furniture. After all, who's to say you just might be feeling blue about wood tones after all? 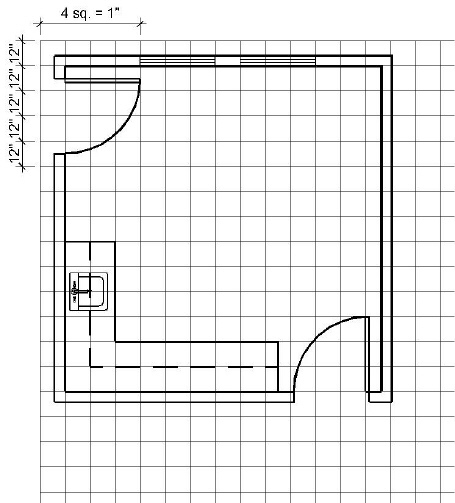 We can get a desk for you in a variety of colors and sizes, to suit your cosmopolitan office or your suburban home.